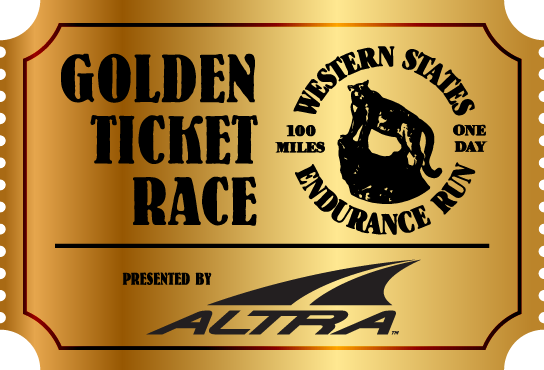 The top two (2) female and top two (2) male finishers in each individual race in the Altra Golden Ticket Races will automatically qualify for entry into the 2019 Western States 100 event. In the case that the first, or second place participant is already in Western States (or decides to opt out), the automatic bid will slide to third place, fourth place, and subsequently down to fifth place as needed (no places below fifth will be accepted). Winners will receive their invitation via email and have two weeks from the qualifying race to complete the registration, including paying the entry fee. Because of the cancellation of one of our Altra Golden Ticket Races, Gorge Waterfalls 100K in Oregon due to wildfire, we will allocate four additional spots through Ultra Trail World Tour (UTWT) which is based on ITRA ranking and commitment to participate in the UTWT for 2019. These four spots will be open to North American Runners.